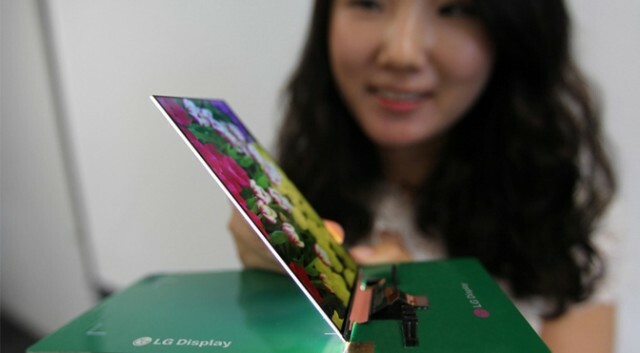 LG slim down phones with world’s thinnest 1080p LCD - 2.2mm thick. You spend a great deal of time looking at the screen on your Smartphone, marvelling at the tight pixels and vibrant colours that would have been impossible just a few years ago. Smartphone touch panels seem to be getting bigger all the time, but the other dimension - thickness - doesn’t get as much attention. Manufacturers have been working to make touch screens thinner so the devices themselves can be thinner, and LG has just made a big leap forward. 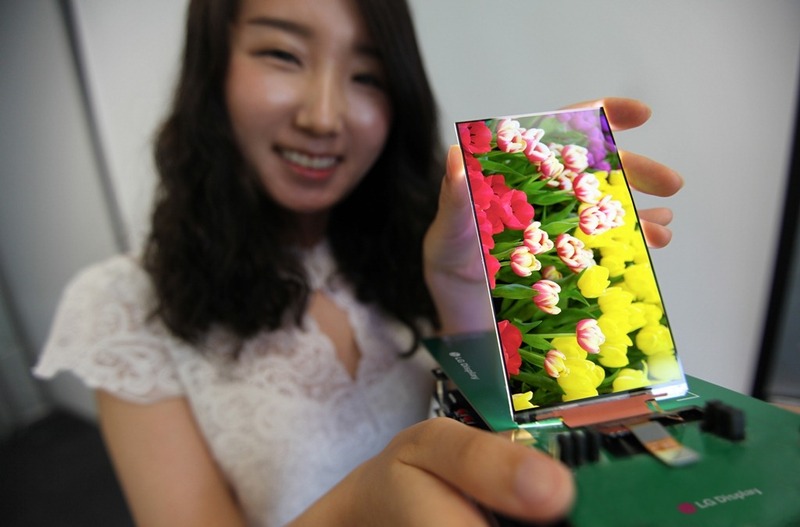 The Korean company has announced the thinnest 1080p LCD panel ever. It’s only 2.2mm thick and has almost no bezel. The quest for super-thin touch screen panels in recent years has led many OEMs to adopt some form of AMOLED technology, usually manufactured by Samsung. The big advantage here is that the light from an OLED screen comes from the pixels themselves. Since the display needs no backlight, it can be incredibly thin. For example, the 5-inch Super AMOLED screen in the Samsung Galaxy S4 is just shy of 2mm thick. LG’s panel is an LCD, though, so it needs a backlight. The big step here is that the company was able to construct a panel that is 5.2 inches diagonal with a touch sensor and backlight at just 2.2mm thick. It can even put out more light than almost any other LCD on the market - 535 nits of brightness. Even the much smaller iPhone 5 LCD panel is thicker at 2.4mm with its slim LED backlight. 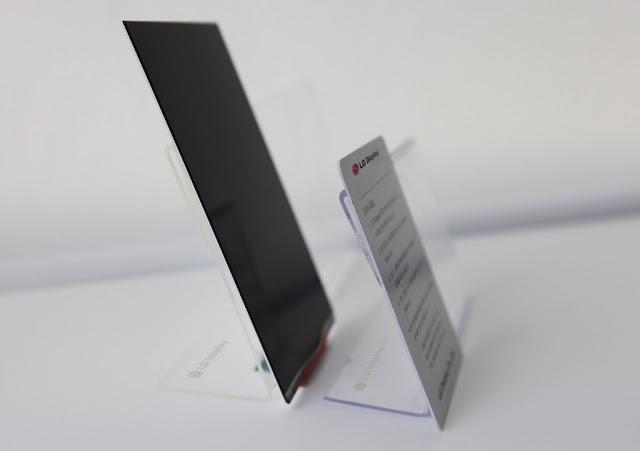 LG calls its new technology Advanced One-Glass-Solution (OGS). It involves inserting dual flexible printed circuits between the panel itself and the touch film layer you interact with. The entire package is bonded together with a clear resin that won’t block light and maintains thinness. But what difference can a few fractions of a millimeter make? Actually, quite a lot. Modern smart phones are engineered to within a hair’s breadth of perfection. Every component is packed into as small a space as possible, leaving no room for error — or for oversized components. A 2.2mm LCD in this size range could finally give OEMs an alternative to AMOLED when a phone has to be as thin as possible. The almost non-existent bezels could also slim down the borders on the final device. LCDs also tend to have more accurate colour reproduction than AMOLED, more light output, don’t suffer from burn-in, and are more battery-efficient when displaying a colour other than pure black. LG hasn’t said when this screen will be in devices, but the unannounced LG Optimus G2 has been rumoured to have a 5.2-inch screen, so perhaps this is it. DEOL DISPLAY SYSTEMS is service manufacturer /producer of indoor and outside LED signs and shows. DEOL DISPLAY SYSTEMS offers industry driving LED display innovation and answers for change your space into an advanced world.